There are no comments for Subdued Colors Of Buckskin. Click here to post the first comment. 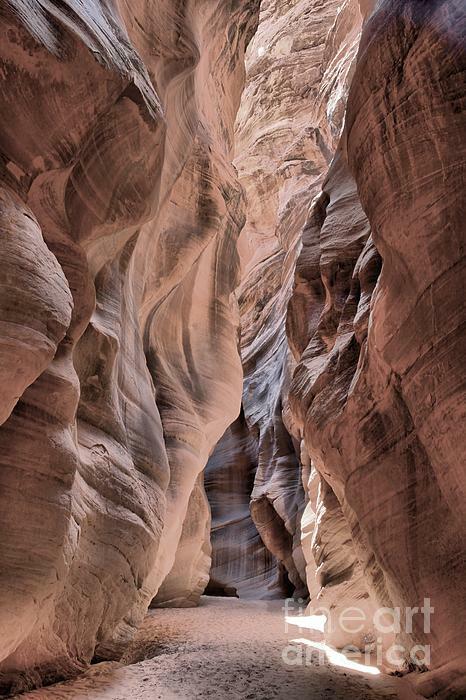 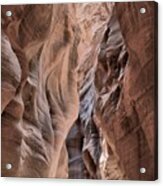 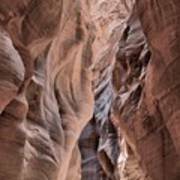 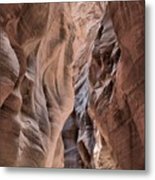 The Walls Of The Buckskin Gulch Slot Canyon Show Off Their Smooth Textures And Delicate Lines As They Tower Above The Desert Floor Along The Border Of Utah And Arizona.